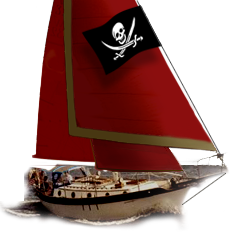 Westsail Owners Alliance - Thread: "Bukh DV 24"
Slight change of price. If this engine were to be bought from the importer it would cost $9750. That being said and the fact that we are trying to sell this engine in order to buy another bigger engine I have to increase the price to $7000. Remember this engine is new, never installed. These are very good quality engines, not marinised automotive but specifically built for marine applications. They are designed for lifeboats and have to pass very stringent standards.